Welcome. I am the founder of a well-known Advertising Network and professional with extensive background in online marketing and SEO. Our traffic network generates over 10 million unique visitors and over 30 million page impressions daily. Get prospective customers visiting your website by making use of our services. 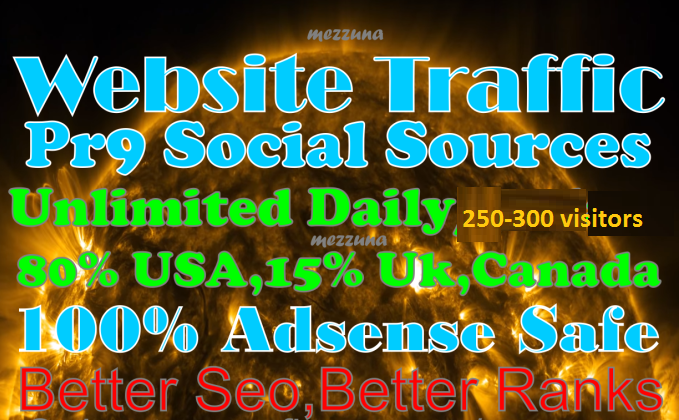 We are probably the cheapest service on SEOClerks my user:khareseoservice to buy traffic.